A Big World Is Waiting Trailer: Downsizing! Downsizing – Audrey (Kristen Wiig) and Paul (Matt Damon) – Photo courtesy of Paramount Pictures. Downsizing premiered at the Venice Film Festival and will be in theaters on December 22nd. Downsizing premiered at the Venice Film Festival and will be in theaters on December 22nd. The first full-sized trailer will be released on September 12th. Despicable Me 3 – Reliable Fun! After reinventing itself for Despicable Me 2, with Gru becoming a good guy and finding love, DM3 introduces soap and superhero trope the twin brother and adds a villain who styles himself after the ‘80s kids show he starred in before adolescence got it cancelled. The Minions, of course, are back in the way they are best used – short, sweet, frequently inspired scenes that play counterpoint to the main story. It’s Like Looking In a Mirror Trailer: Despicable Me 3! The new Despicable Me 3 trailer suggests that someone on the creative team has watched Danger: Diabolik many, many, many times. And that’s a good thing – Danger: Diabolik is one of the best comic book movies ever made. DM3 will be in theaters on June 30th. Bubble Gum Trailer: Despicable Me 3! Despicable Me 3 brings everyone’s favorite reformed super villain, Gru, back for the first time as a member of the Anti-Villain League. His assignment? He and new partner Lucy are to bring the super villain with the ’80s wardrobe, Balthazar Brat, to justice. Bad or bad, though, Gru is still Gru. Check out the first trailer for Despicable Me 3 – in theaters on June 30, 2017 – after the break. Sausage Party – Groceries Learn the Ugly Truth! Seth Rogen and Evan Goldberg’s Sausage Party is the harrowing tale of the difference between the stories groceries tell themselves in the supermarket and what really happens to them when the ‘gods’ take them home. Inside the abundant f-bombs and salacious humor, there are moments of nuanced thought and some scary depictions of human beings (all the more scary for being sorta kinda true). Safe For Work Trailer: Sausage Party! Set Rogen and Evan Goldberg’s Sausage Party is the first R-rated CG film. It’s the tender tale of a sausage who leads a quest to discover what happens once groceries leave the store. Given it’s creators, it’s every bit as strange as you’re expecting. Check out the first green band trailer following the jump Sausage Party premieres on August 12th. She’s Been Slimed Trailer: Ghostbusters! The first trailer for Ghostbusters is live and it looks eerily good. Check it out after the break. Ghostbusters opens July 15th. Thought Provoking Trailer: The Diary of a Teenage Girl! The Diary of a Teenage Girl – based the novel by Phoebe Gloeckner – is a story of a girl’s coming of age in 1976. Minnie is looking for the same things we all are – love, acceptance, a sense of purpose. It’s hard though, because Minnie’s father is absent, her mother a hard-partying wreck and she just feels so adrift. 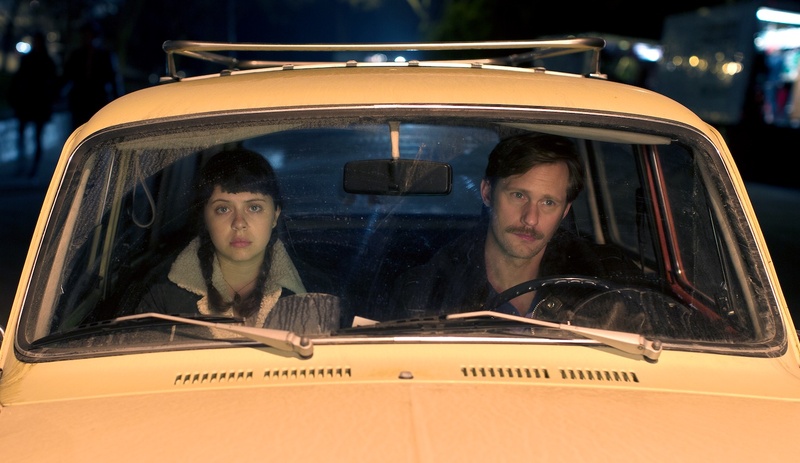 The first trailer for The Diary of a Teenage Girl follows the jump. 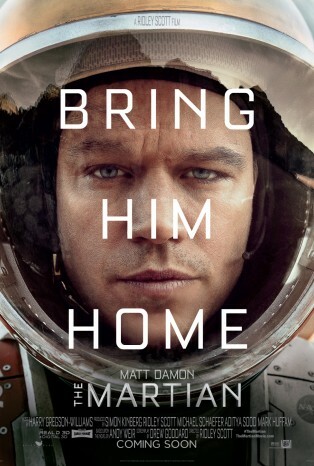 It opens on August 7th.